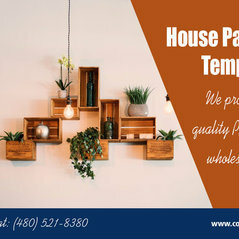 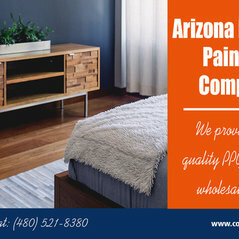 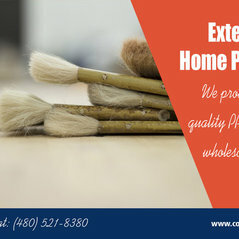 Whether you are completing new construction or moving from the simplest to the grandest remodel, a fresh coat of paint adds the polish to the picture you are determined to create. 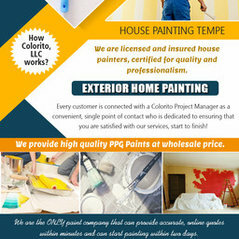 Painting company services can assist you with an interior, exterior residential and commercial room, surface, or decorative painting needs. 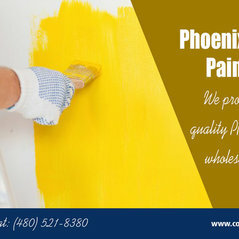 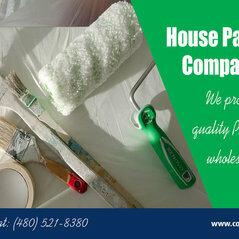 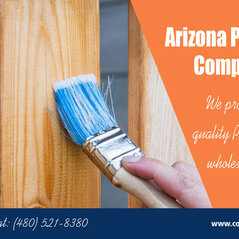 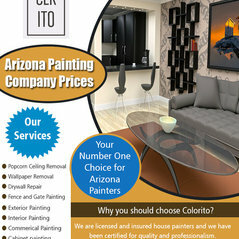 There are Phoenix House Painting out there that can provide you assistance regarding color options. 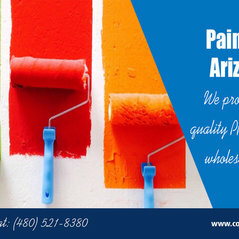 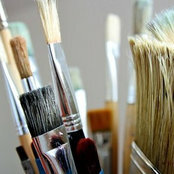 Consultants will be provided so that you will know which colors will be more suitable for the rooms in your home.